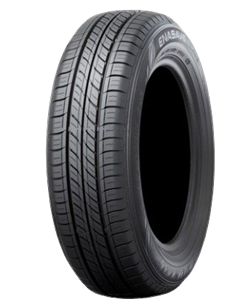 GOODYEAR Lốp xe Goodyear Wrangler HP - 245/70R16 Call ! 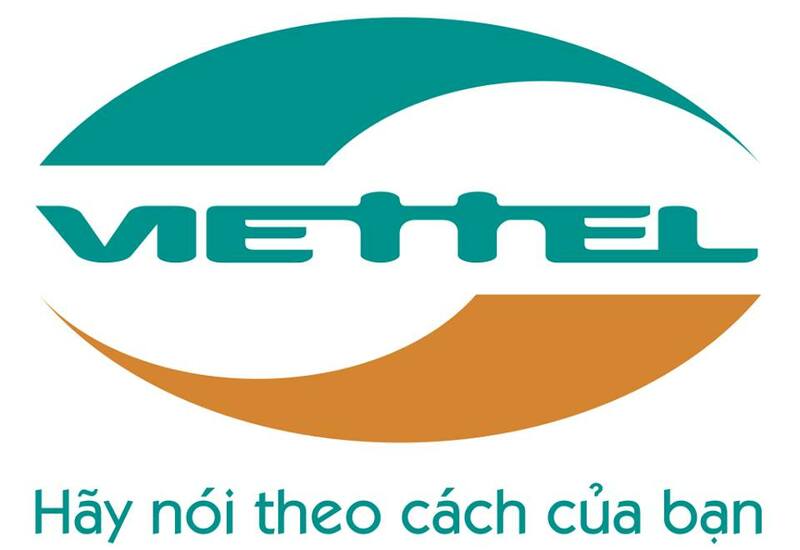 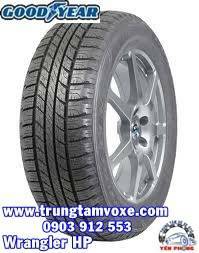 GOODYEAR Lốp xe Goodyear Wrangler HP - 235/70R16 Call ! 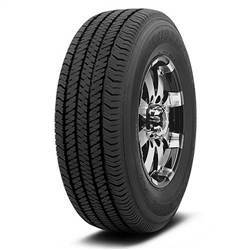 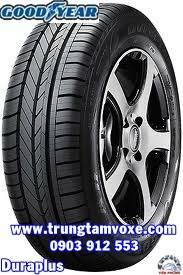 GOODYEAR Lốp xe Goodyear Wrangler HP - 215/70R16 Call ! 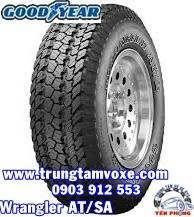 GOODYEAR Lốp xe Goodyear Wrangler AT/SA - 205R16 Call ! 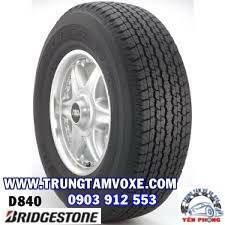 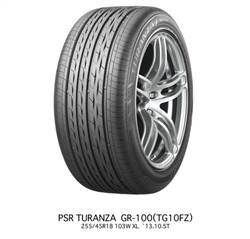 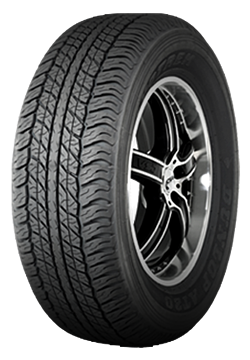 GOODYEAR Lốp xe Goodyear Dura Plus - 165/65R13 Call !